Finding the right focus for workforce optimization (WFO) may not be obvious. Your customers want fast service. Your agents want to provide efficient and quality service. And don’t forget the back-office impact on customer experience. With the right strategy for successful WFO, any size of business can win with workforce optimization across your organization. 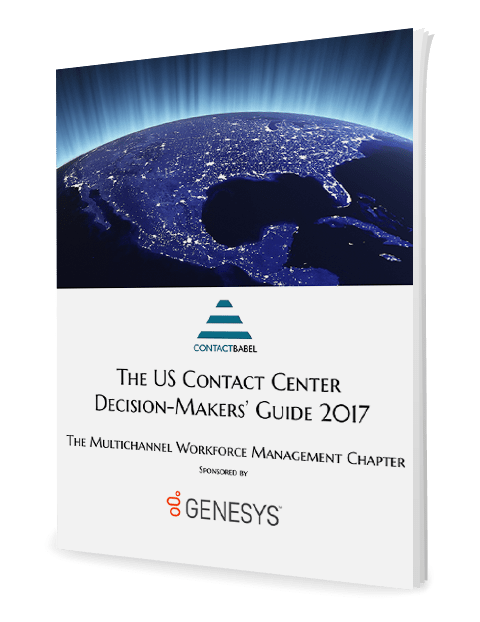 Get a jump on understanding this critical area of customer experience with a new analyst guide, The Inner Circle Guide to Multichannel Workforce Optimization.